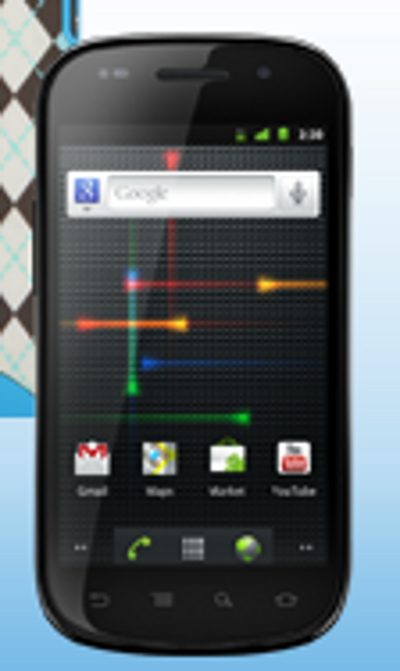 Gingerbread Spotted Running on Nexus S! We just posted this up over at Android Life, but had to share with everyone here as well since this is HUGE news. You are looking at the Nexus S running what we believe to be Gingerbread aka Android 2.3. This photo matches up to that really blurry one a few weeks back and also to everything our buddies over at Phandroid were tipped to. Time to get excited! Update: The first REAL photos of the device are out. Peep them at Android Life!